First of all, I appreciate everyone coming to the site lately and making the ‘Film vs. Movies’ blog a huge success. The site has been a little inactive lately on my end as some large projects have gone out the door, but now I’m back and the regular updates will resume! During my brief time off from the blog, I took in my first ever D-Box experience. 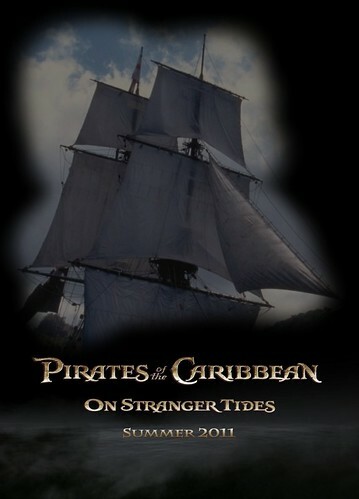 It was Pirates of the Caribbean: On Stranger Tides (2011), and the integration blew me away. Combining the 3D experience with the moving seats brought me into the film far more than I could have imagined. This was an interactive experience closer to the Disneyland ride on which the films are based, than the 2D predecessors of this film. That’s not to comment at all on the movie, but simply the experience in the theatre. It did get me thinking, however, about the recent technological innovations and how they are impacting the motion picture art form. Let’s assume that 3D was the innovation that started it all. 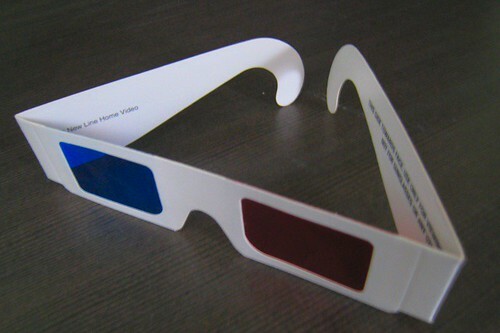 Not the new-fangled stereoscopic 3D, but the original red/blue lenses 3D. How did that affect cinema? It was a massive craze that eventually died as the hype ran out. 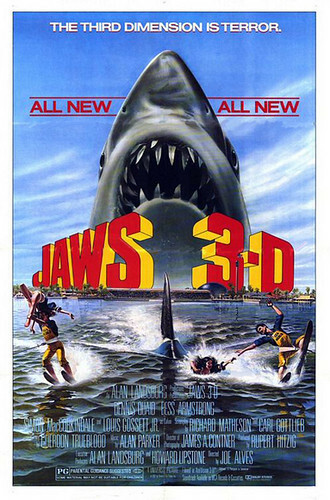 Films like Jaws 3D (1983) and Amityville 3D (1983) were released, but it never made it into a mainstream film audience. Fast forward about forty years when people started experimenting with Stereo 3D. My first experience with this was Harry Potter and the Order of the Phoenix (2007). The 3D was only implemented uncertain scenes, but something had changed. Instead of using 3D to have something jump at the audience, the 3D was implemented to increase the depth of the location. Instead of a jarring experience, I became more immersed in the film. 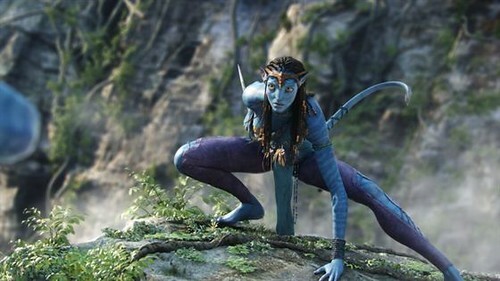 Moving forward further came the 3D epic Avatar (2009). Years in development gave us a fantasy film with 3D cameras made specifically for this movie. Many will argue that this is the most impressive usage of 3D yet. 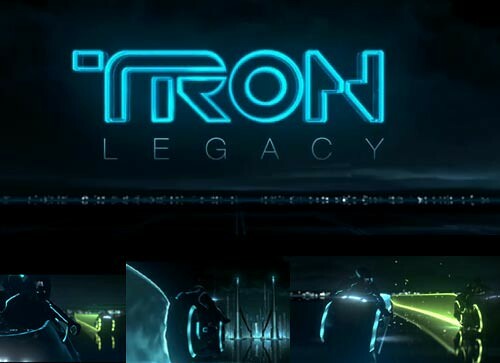 But what about Tron: Legacy (2010) the following year? Another excellent implementation of 3D, but drastically different. Instead of shooting the entire movie in 3D, Tron: Legacy shot all the scenes in the normal world in 2D. Once the film transitions into the digital universe, the 3D is implemented to bring the audience even further into the film. That, more or less, brings us up to the D-Box era. Now, in addition to 3D, films will be programmed with seats that jump and move with every motion in the film. The question becomes where is the limit for these innovations? As fantastic as they are, not every film is in need of 3D or D-Box. Films coming out now will have to face the question of which of these innovations to implement, if any. Audiences will have to vote with their dollars on if it’s worth seeing films in 3D or D-Box. But it doesn’t stop there. We are seeing several films now being re-released in 3D. Disney is getting set to premiere one of their all-time classics, The Lion King (1994), in 3D. With this trend, the rerelease of films in D-Box can’t be far behind either. 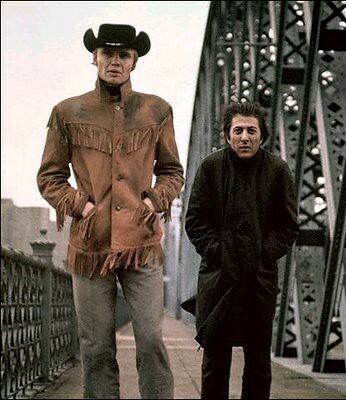 Films like Desperado (1995) and The Terminator (1984) may offer a great opportunity for retrograding, but is it necessary for films like Bull Durham (1988) or Midnight Cowboy (1969)? Can you imagine this scene in 3D? I don’t mean to demean the technology, I am in favor of creating the most immersive movie experience possible. All I am pointing out is that sometimes the most immersive experience doesn’t include the new bells and whistles. In the end it comes down to story and pre-production. Develop a film with 3D in mind and you are far better off than deciding in a later stage to post-process to the format. Know your movie, and make that movie. Don’t force your movie to be something it’s not. And, please, no 3D or D-Box re-releases for Casablanca (1942) please. Breaking In: Perfect to the Letter Film vs. Movie: Should There Be A Difference?